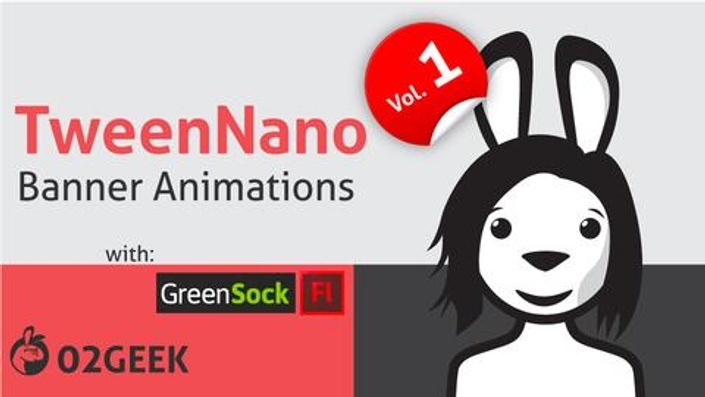 Learn to animate the smart and easy way in Flash(AS3) using the GreenScok library. Learning to animate with GSAP shouldn’t be hard... and it’s not with our three-part AS3 based training. 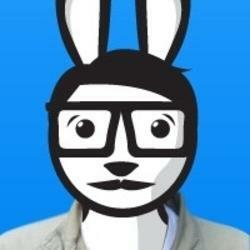 In part one, we explore the foundations of animation using the TweenNano class. 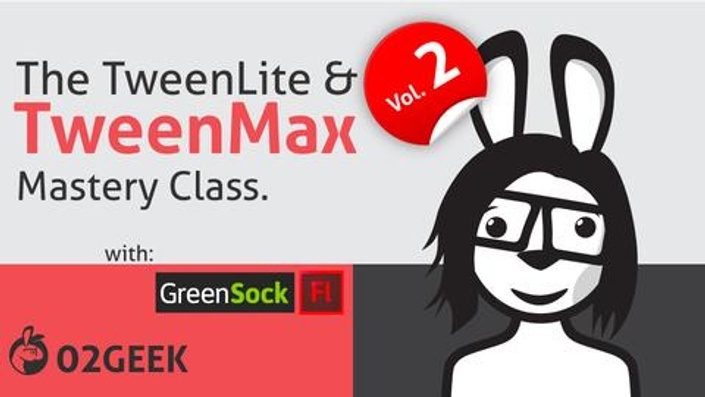 In part two, we dive deeper into animation and interactive animation usingTweenLite and TweenMax. 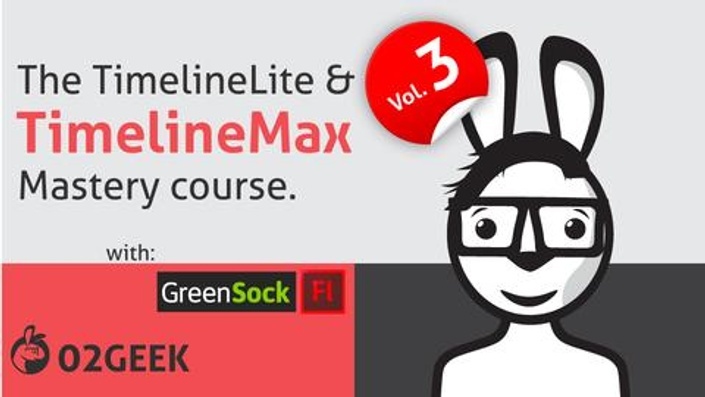 And in the last part, we dive into the world of timeline animations with TimelineLite and TimelineMax classes. Join us for the easiest and most thorough online programming animation course that will help turn you into a pro animator. Get all three courses together and save. This is part 1 of 3 courses.